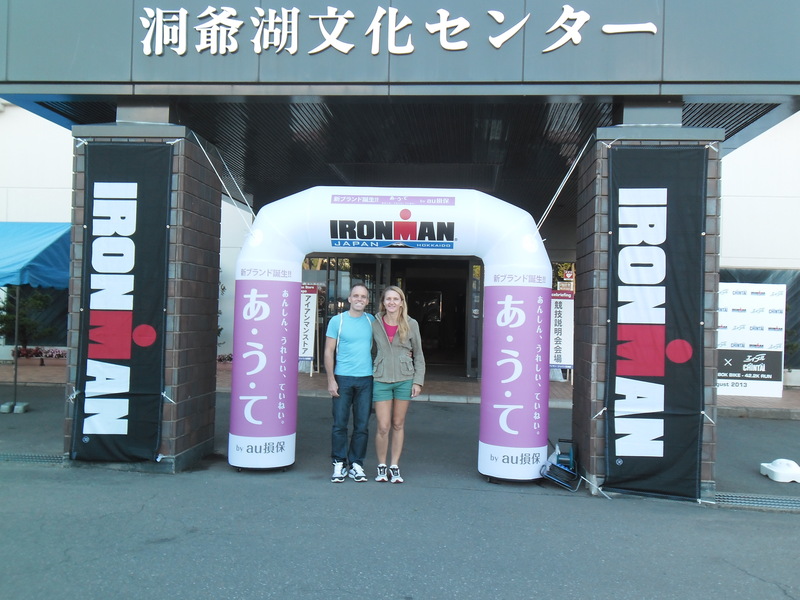 The Ironman logo says “Anything is possible”. That’s true of course, but the true spirit of Ironman is in sharing the unique experience with your family, friends and fellow competitors. In this light, we have some fabulous insights and tips for all future Ironman competitors to make your Ironman journey the best it can be. If you are not a strong biker then Hokkaido, Japan might not be the right race for you. If you are not good in the heat then maybe Langkawi, Malaysia might be one to avoid. Do your research and find a race that suits you. Melbourne was a beauty as the temperature was cool, the bike not too difficult (except for 60km of headwinds!) and the run a scenic point-to-point journey. Busselton Ironman in Western Australia is also meant to be a fast course. Ensure you give yourself enough time to miss a flight, have one cancelled on you (my last flight of the night connection to Langkawi was cancelled) and still make it to registration within the 2 days prior requirement. 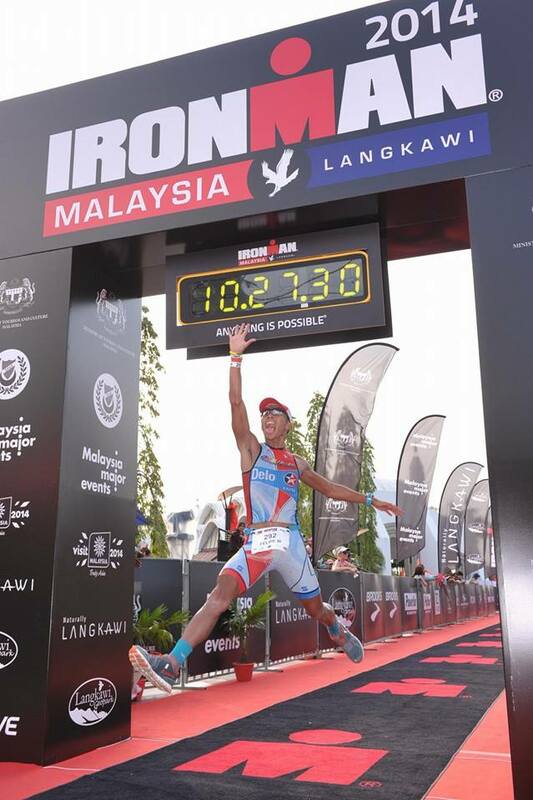 Also, ensure your passport has at least 6 months validity before departure or you will not even get on your plane as happened to 2 triathletes prior to the Malaysia Ironman. 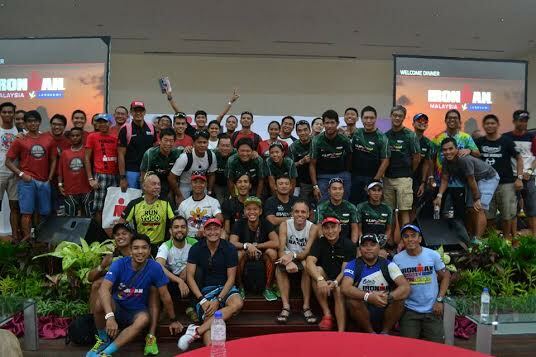 It is also great to travel with teammates and a great support group like we experienced with the strong Filipino contingent for Melbourne and Malaysia Ironman. 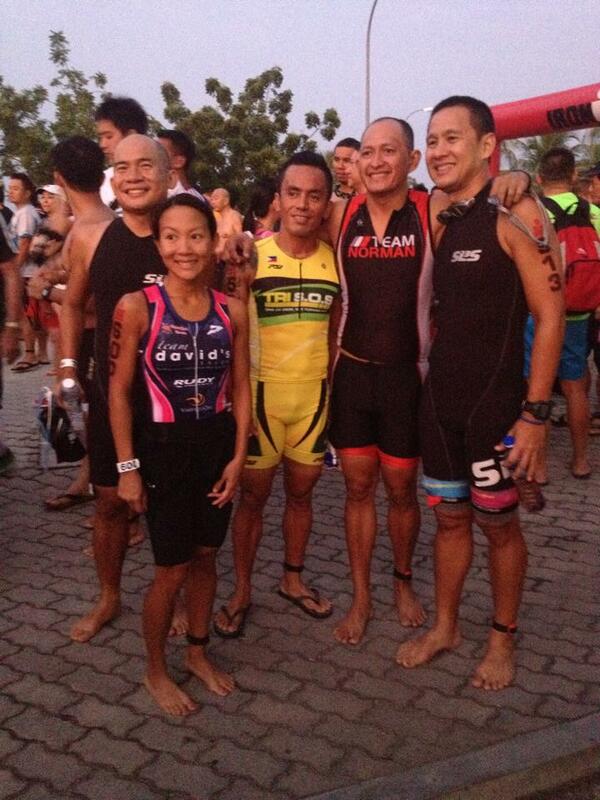 Rej Santos had a wonderful support crew and I am sure this really helped him when the going got tough. Scenario 1: If you have trained very well ensure you taper properly as you do not want to start the grueling race already tired physically and mentally! Scenario 2: If your training was hampered due to work, family or injury then simply re-adjust your race goal expectations. Do not compare yourself to the others but simply to yourself. 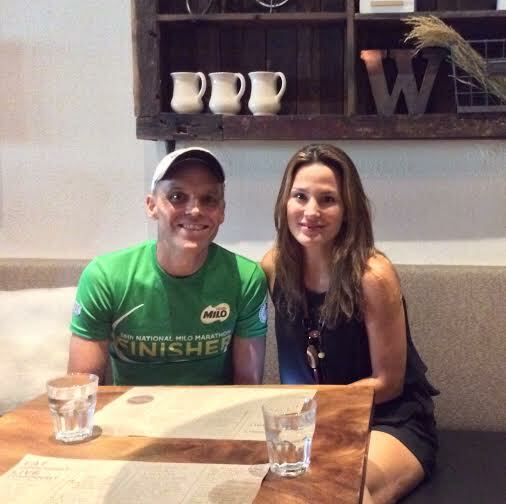 Franz Fabiana (and his beautiful wife Ghia Mina) started following the Primed Lifestyle a few months before Langkawi Ironman and says it gave him more energy for life, better mental clarity and also a racing weight of almost 15 pounds less!! He also looked better in his wedding suit, and birthday suit for the honeymoon! The bottom-line is that nutrition is the 4th discipline of triathlon and you neglect its importance at your peril. Nutrition relates to your lifestyle before, during and after the race (ok, you can cheat a bit after!). Mariela Martinez-Powell said it well with “Save the spicy food and curries until after the race!” Stick to your normal nutrition routine as much as possible. It means you must think and plan ahead. I ate a huge breakfast of eggs with malunggay and kimchi before flying out, brought my own lunch for the airport wait, had snacks of almonds, dark chocolate and dried apricots, and then bought lots of healthy products (tuna in olive oil, bananas, strawberries, honey, pickles, coconut milk etc.) in Langkawi to eat in my hotel room. I always had a nice big breakfast each day in Langkawi of boiled eggs, cucumber and mince beef. Hydrate and eat well on the bike and don’t wait for your body to feel weak before eating or you might not make it up the steep hills. I personally eat a mouthful of food or home-made gel every 20 minutes. Ensure you have a nutrition plan written out but still flexible given the weather conditions and how you feel. Gregory Maranon looking cool with Jay F. Nacino, Joyette Jopson, Coach Norman Pascual. The reason you race is to become fit and healthy. Taking drugs to numb the pain the messages your body is sending you is foolish and a rookie mistake as you could spend the night in hospital after your event instead of celebrating it! 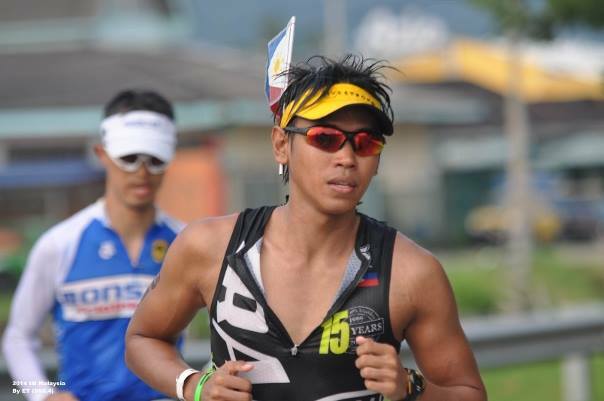 Alc Halo said “This last tip may increase your finish time, but will make your IM more memorable as we might as well give them a great show.” Our featured image is with thanks to Alc and his teammates, the Trantados from Los Baños, Laguna. I think Jong Sajulga had his finish planned! I also learned that when you make a real effort you can make great friends as you participate in triathlons. Pictures are of Eisuke Murakami from Tokyo, Japan (we both competed in Japan Ironman Hokkaido 2013) and Willy Yao, Berns Tan and Liu, a super fit 50 year old Chinese Ironman. 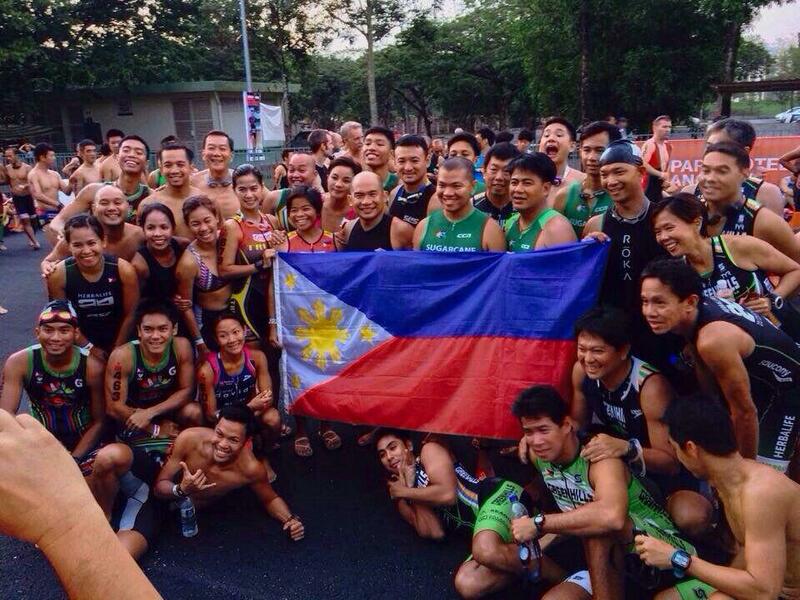 Brian Cayabyab definitely flew the flag for the Filipino contingent during his marathon! Jared Jordan, Alc Halo, Jumbo Tayag, Jong Sajulga, Retzel Orquiza, Mariela Martinez Powell, Jayline Marfori Balatibat, Maris Marfori Balatibat, Jay F.Nacino, Rodriguez-Dela Cruz, Javy Olives, Norman Arteficio, Vanj Endaya, Brian Cayabyab, Norman Arteficio, Franz Fabiana and all the other members of the Filipino contingent who will also be helping their triathlete friends.